Do you like Funky Skaters? Share it with your friends. 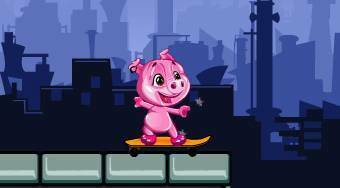 Funky Skaters - ride with an animal on a skateboard across the rooftops and do fancy tricks.